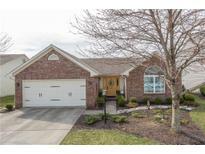 Below you can view all the homes for sale in the Wildwood Estates subdivision located in Fishers Indiana. 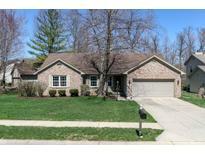 Listings in Wildwood Estates are updated daily from data we receive from the Indianapolis multiple listing service. To learn more about any of these homes or to receive custom notifications when a new property is listed for sale in Wildwood Estates, give us a call at 317 979 0009. Quiet backyard with mature trees + Mini Barn! Irrigation System! MLS#21632108. Berkshire Hathaway Home. Beautiful landscaping and fenced in back yard. Move in ready. MLS#21629749. Berkshire Hathaway Home. Great school district, and conveniently located near shopping and restaurants. Home Warranty included. 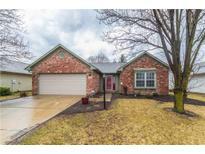 MLS#21624296. Carpenter, REALTORS®.